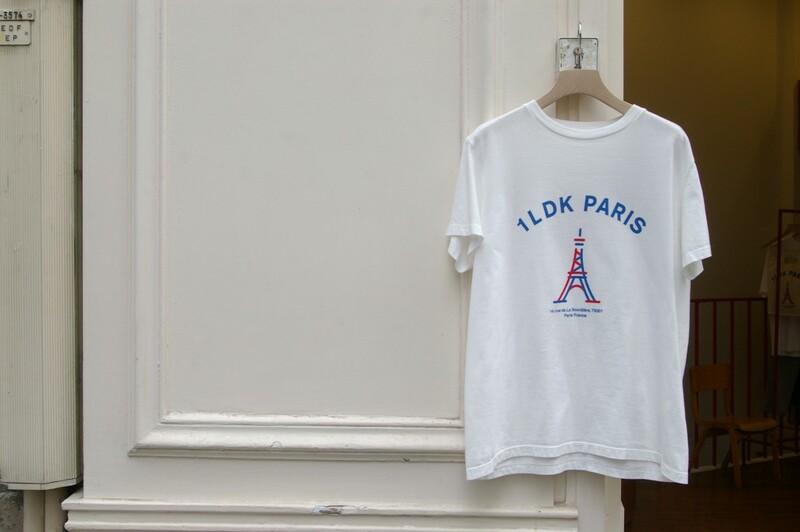 1LDK PARIS IS COMING BACK !! 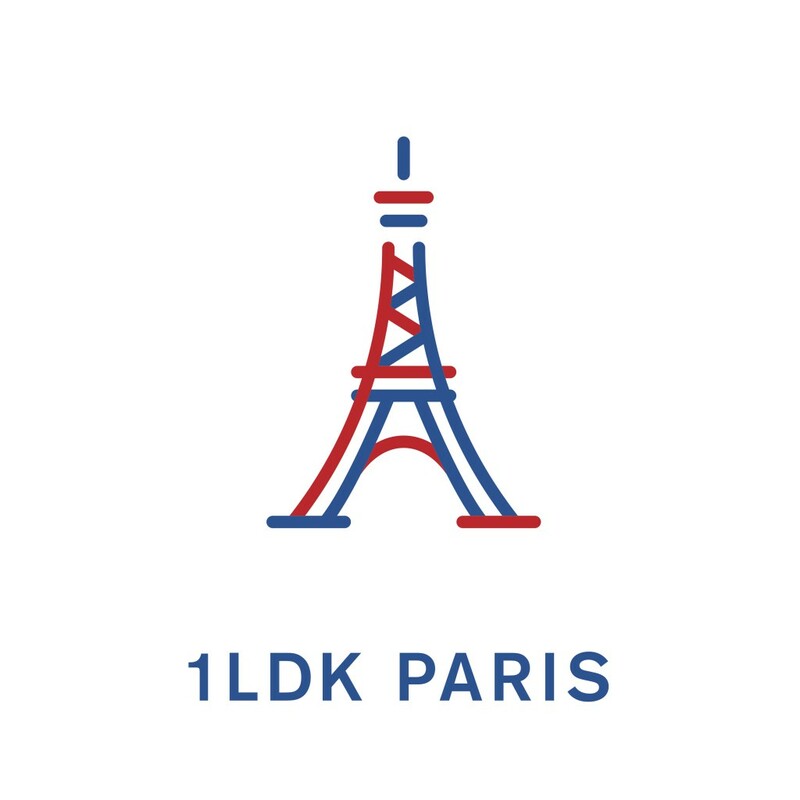 1LDK PARIS is coming back on 1st October 2016 ! Hey guys! Here I would like to introduce myself, My name is HIRO. 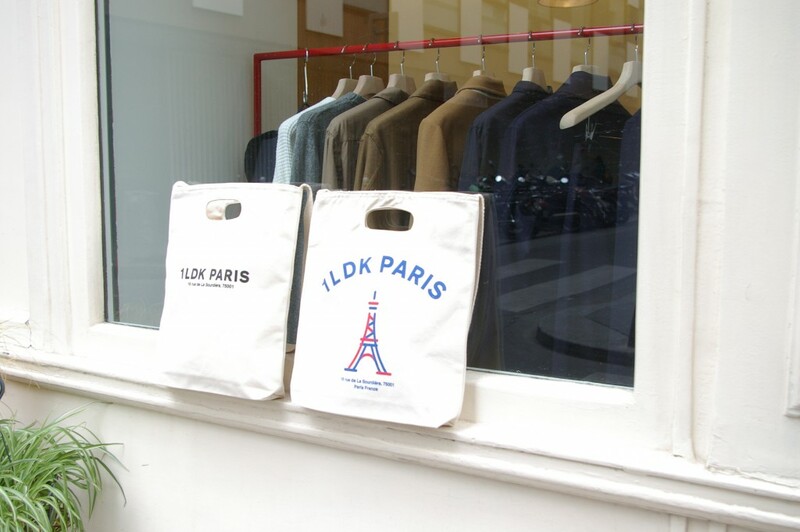 Starting from now I would like to take take of you as a new member of the shop at 1LDK PARIS. well, I would like to inform you that we are going to have the90’s clothing pop up store starting 21st June to 2nd July. 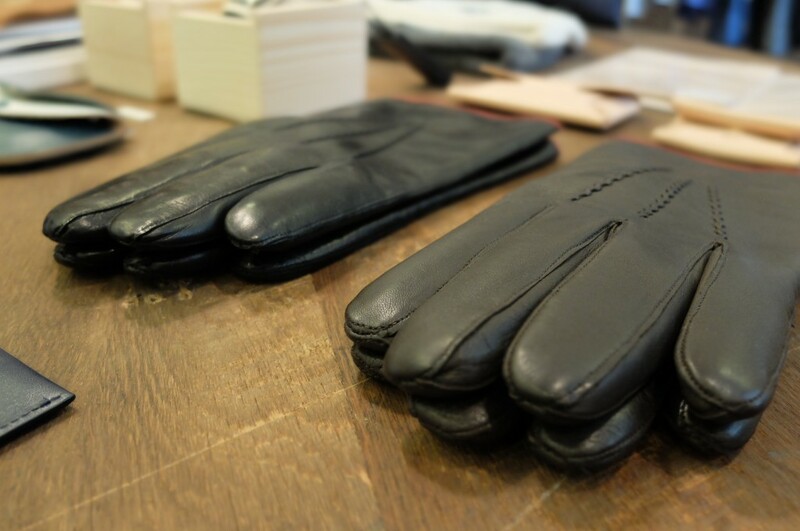 we would like to give the special thanks to the vintage shop “T” in Shibuya by giving us the support of selection. 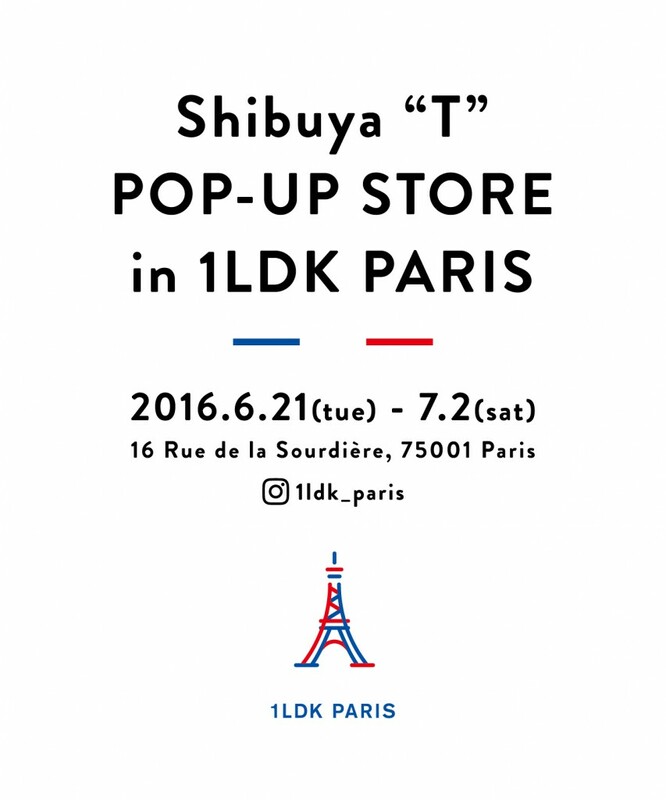 Nous remercions pour la boutique de vintage a Shibuya “T” pour nous soutenir! I will be leaving 1LDK on the 15th of June, 2016. 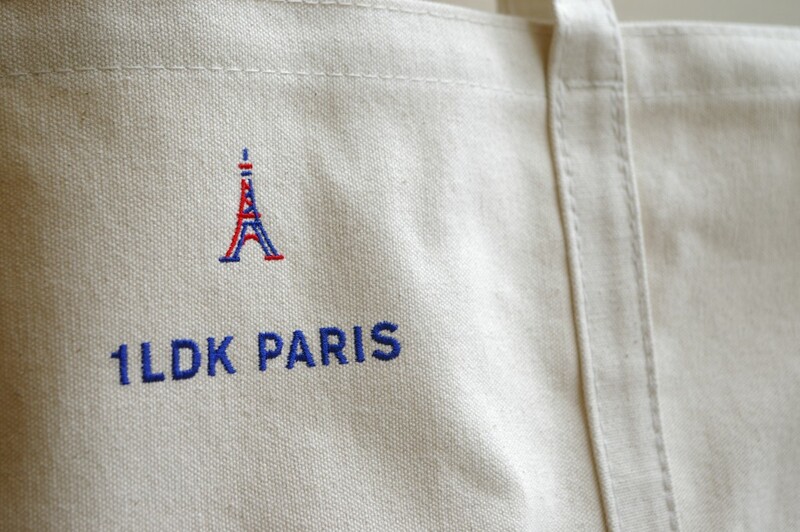 Since the opening of 1LDK in Nakameguro Tokyo 8 years ago, and especially in Paris, I have really enjoyed my work. I express my deepest appreciation for your support and friendship. Hope you enjoy your lives from the bottom of my heart, and take good care of yourself. 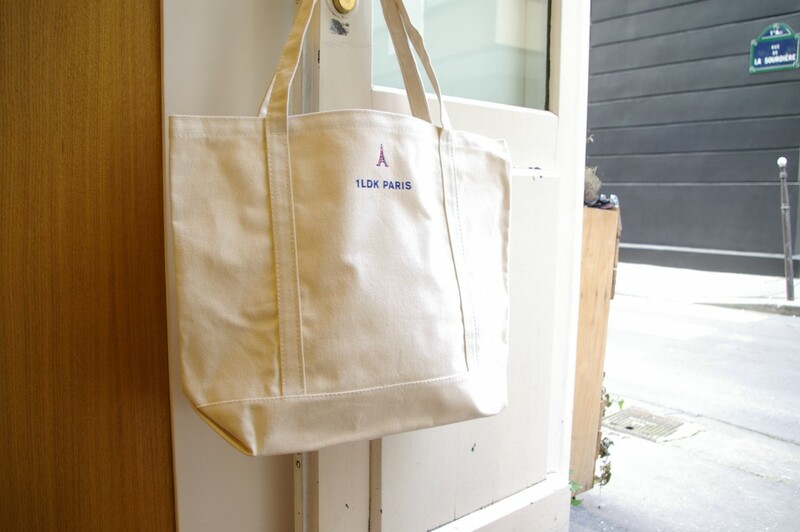 And you can see new person of 1LDK PARIS soon. 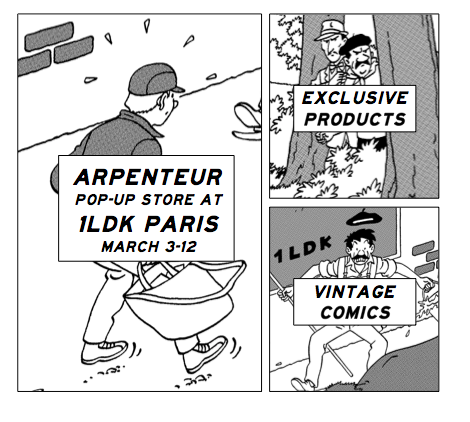 Arpenteur’s first ever Pop-up event will take place at 1LDK PARIS store from March 3rd to 12th. 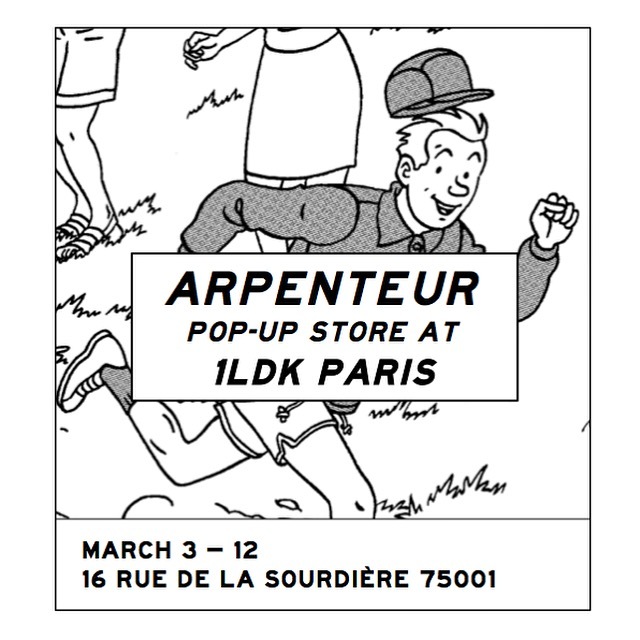 Expect some limited edition screen-printed illustrations mede by Régric, and an exclusive set of ARPENTEUR items produces specifically for the event. A batch of old editions of European Comics selected by the ARPENTEUR crew will also be available. 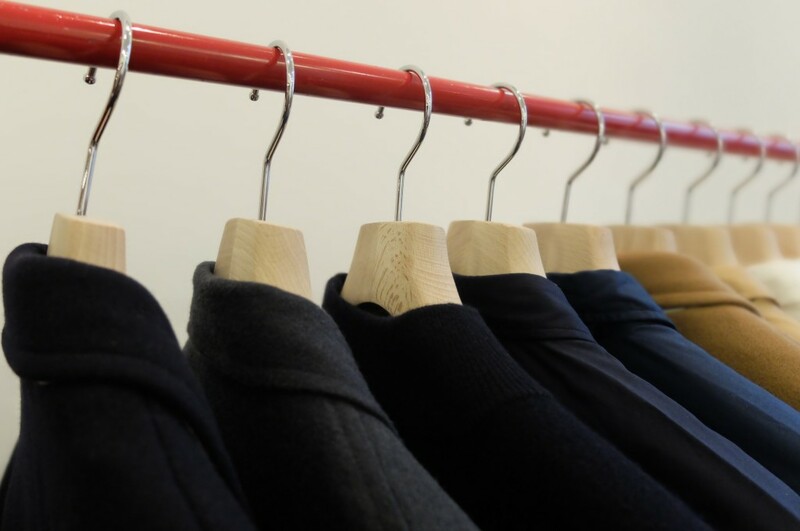 Please join us and have a beer or a glass of wine at the opening party on March 3rd from 18:00 to 21:00! We changed more discount price from today. 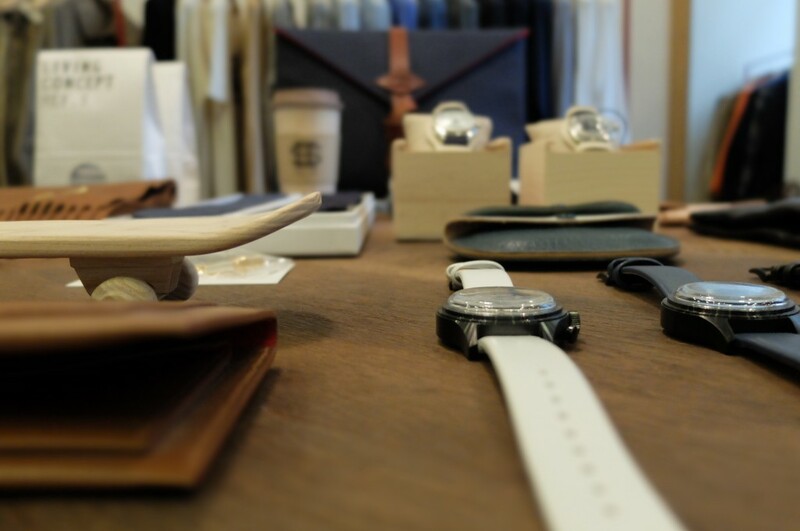 Please visit and check it all products! 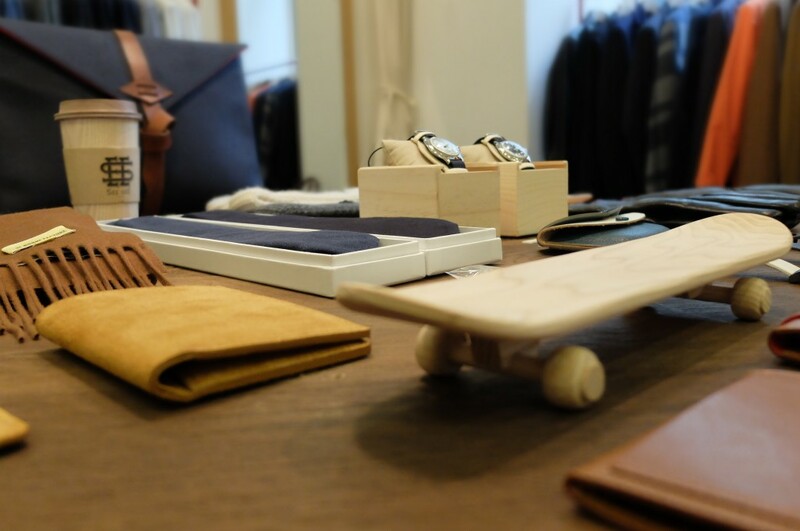 Have a nice weekend and shopping. 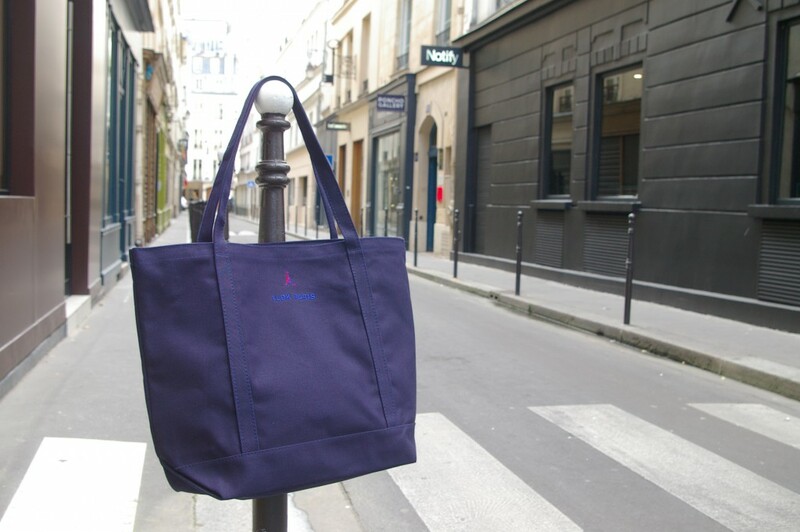 Have a great shopping in Paris!!! We are opening from today. 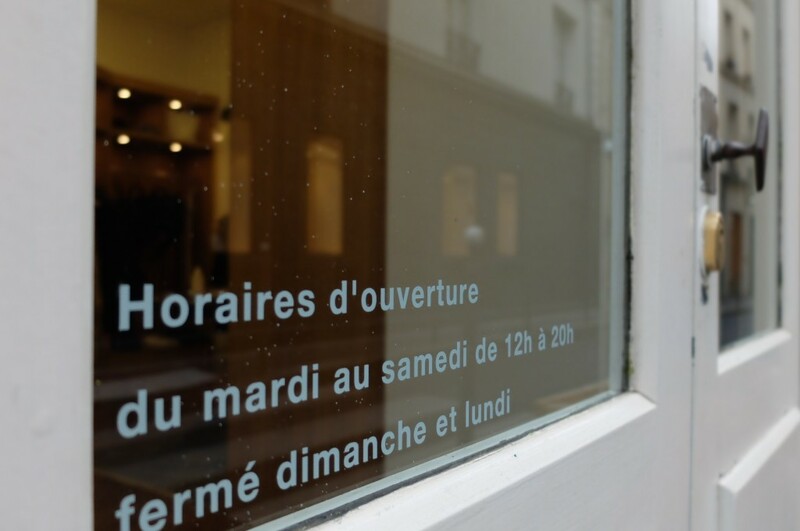 We will close on Sunday and will open on Monday (4th of January). 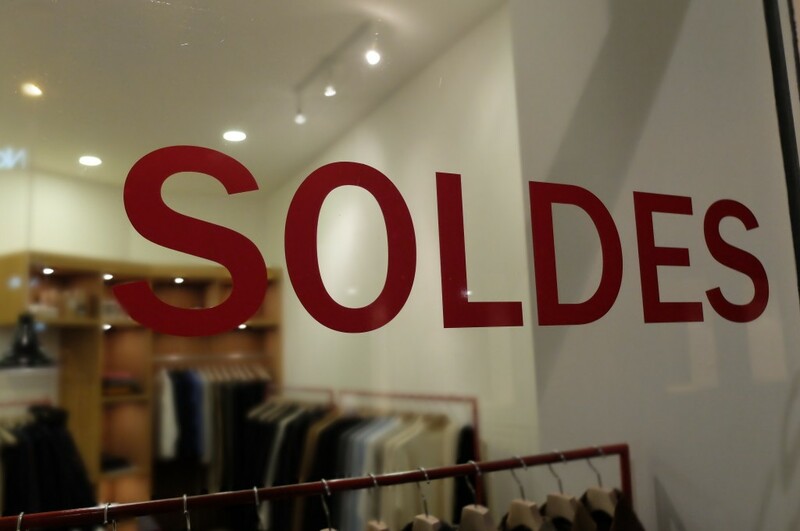 And we will start SOLDES from next Wednesday. 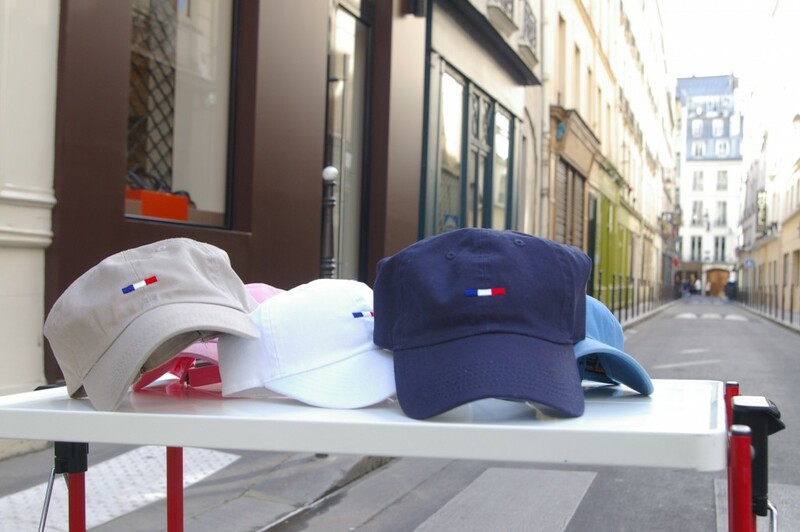 Please tell me if you are interested in some items. I wish you have a great 2016 year!! !